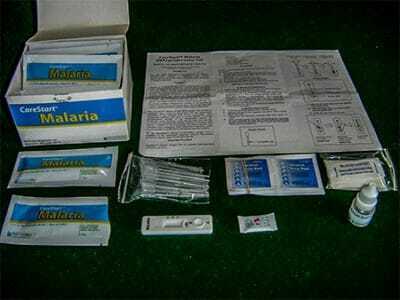 Testing kits will be given to clinics serving poor communities in Malaria endemic areas. 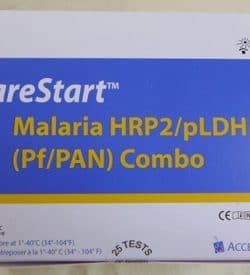 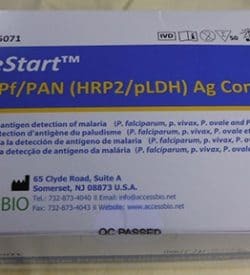 Rapid Testing Kits diagnose PF Malaria in 30 minutes. 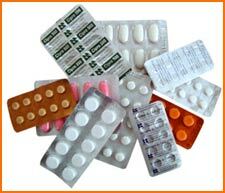 Rapid testing ensures that appropriate medication can be given more quickly and thus saves lives.